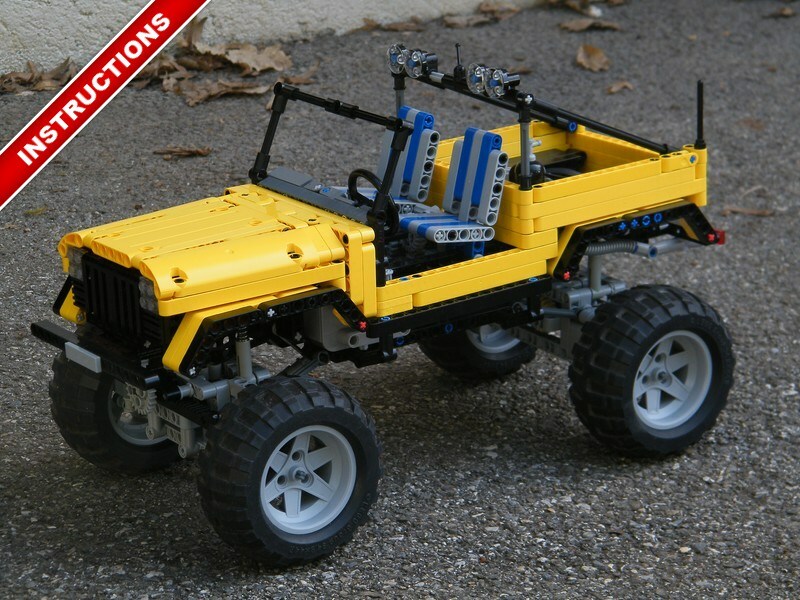 This jeep was built on a new concept for me. 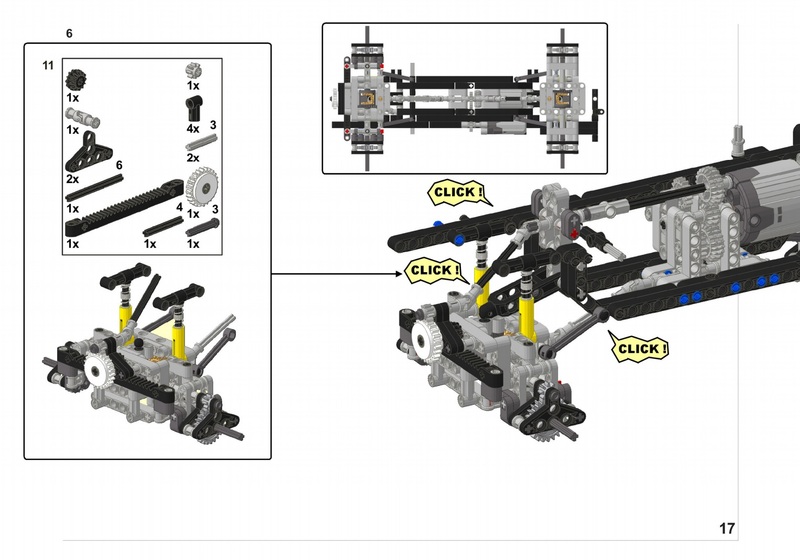 First the axles are not pendular but with a 5-link and shock-absorbers. The layout of the links of the suspensions is mainly inspired by Jovel’s work. 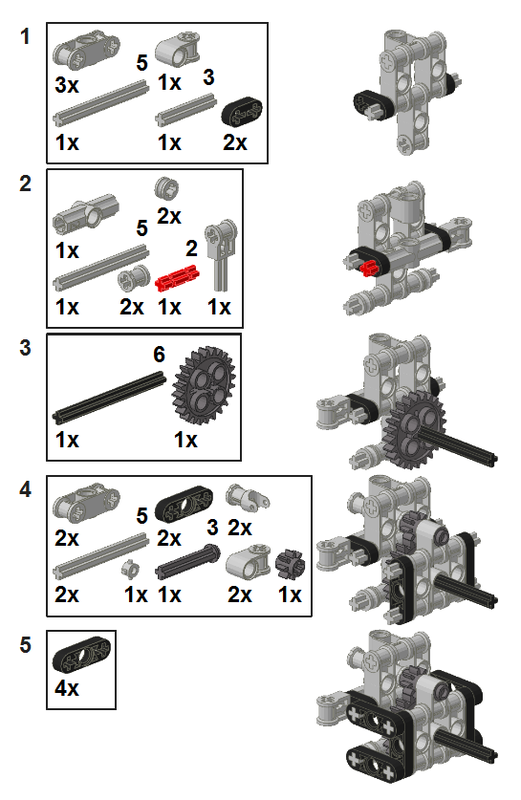 Secondly, I completely re-built the axles to include two options of building : with or without differential. I was boring by the Trial Truck which did not turn because of the lack of differentials so I would like to test it. 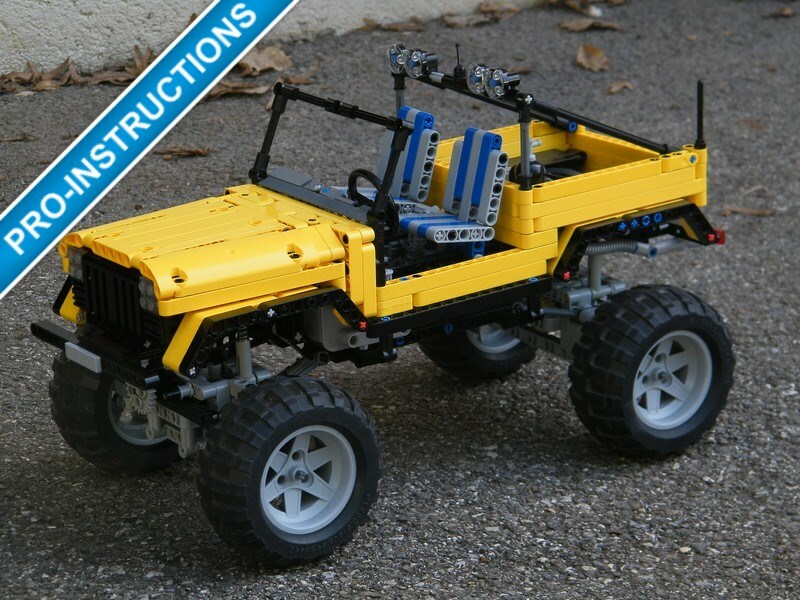 To finish, the design is based on my previous jeep but with the new panels and at a bigger scale. I have seen that jeep body is more appreciated than classic truck body. The interior is detailed, for instance with a complete dashboard, seats, V6 engine placed under the bonnet and rear benches. I also include a fire extinguisher, tubular protections, antenna… In fact it is the most detailed trial truck I have done. Concerning the climbing abilities : they are unexpected and very good. I thought that the differential will always slipped. In fact the suspensions are very good, which enable the wheels to be flattened on the ground. The slipping of the differential is consequently limited. 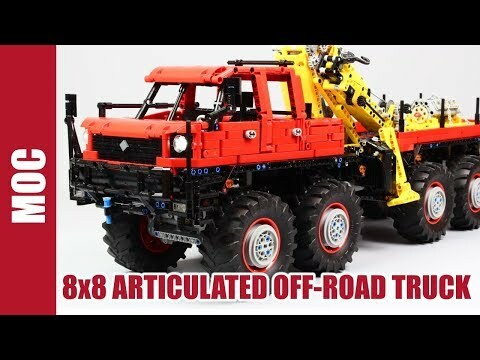 The main advantage is the turning radius, as you can see on the video, it is very small, what enables the truck to have good turning abilities (also thanks to the ackerman steering). 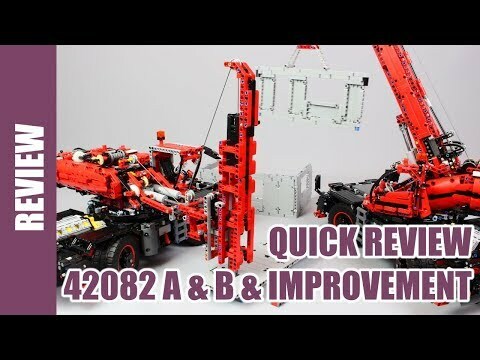 The gear reduction is 12/20 20/28 and 8/24 on portal axles. On the video, the battery box is a little bit tired. 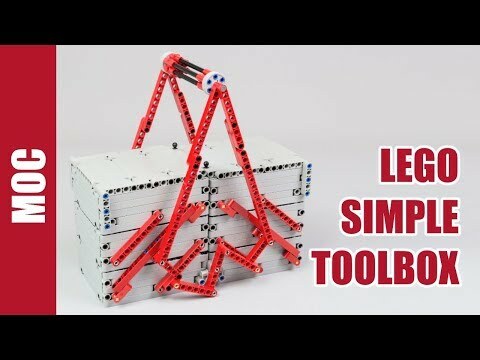 I have made pro building instructions using MLcad and Lpub, in fact this was my first lego instructions. As usual, you can buy it for 10€ and then download the instruction immediately. Bonjour Nico. J’ai terminé la jeep, gros travail pas si facile, mais très prenant. Un couple fantastique, à tel point que j’en ai cassé un cardan. 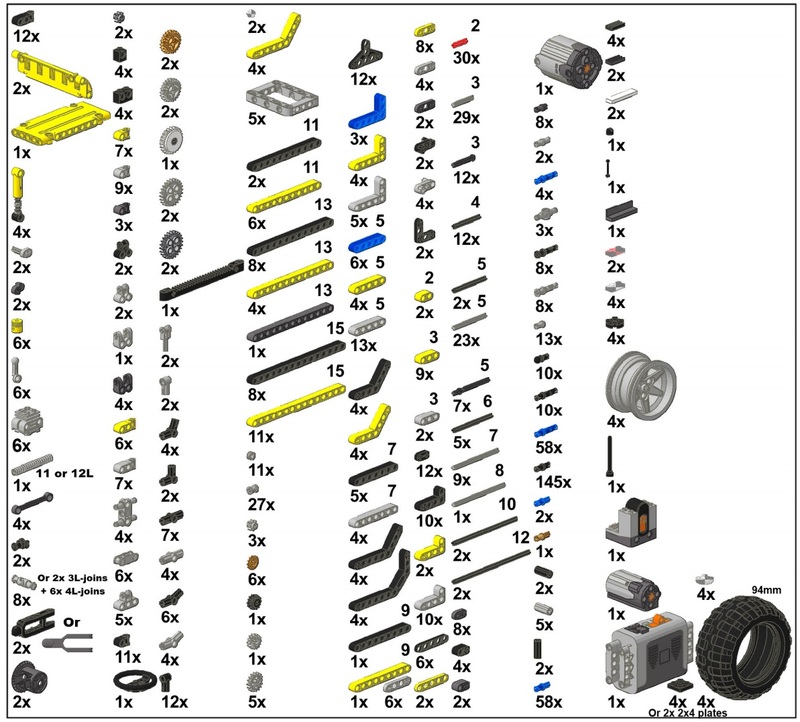 Pas grave, ils ont ça en stock chez lego. Merci beaucoup pour tes créations. Je suis également tes projet sur techlug. 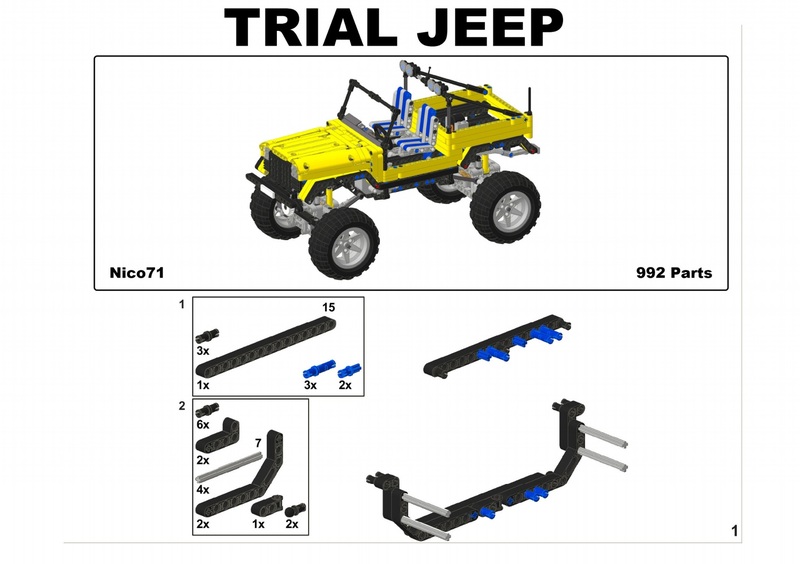 Can i use 42021 suspension arms instead of these DBG in your trial jeep? 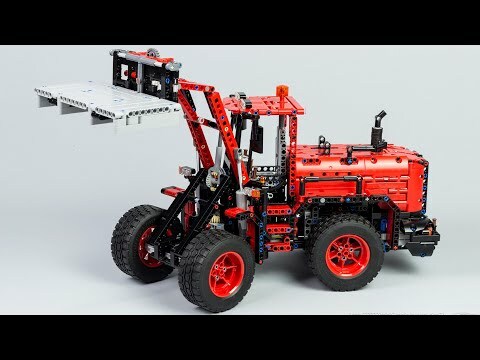 I am building this with your pneumatic engine I have to add an air compressor and I am going to make it remote control does this sound look a good idea to you? Ps : juin grand merci pour tes relations, c’est une motivation pour continuer à jouer, et utiliser ce qu’on a déjà ! Why do the front wheels bend on this? 94mm wheel. 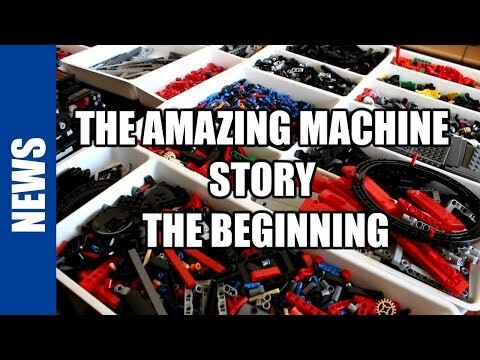 Comes From the Lego Crawler 9398 for instance.